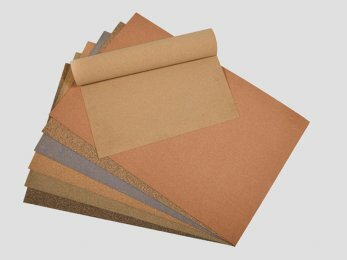 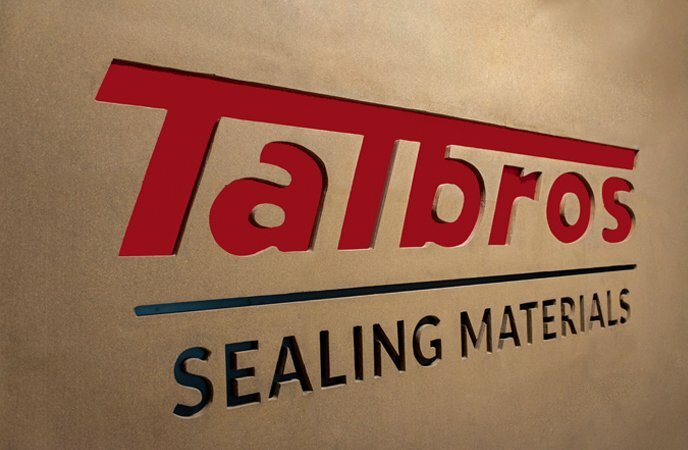 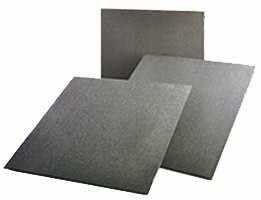 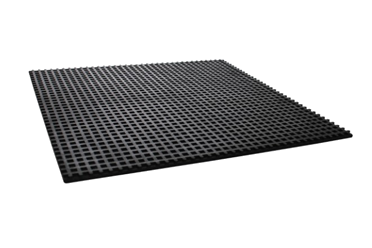 Talbros Sealing Materials is one of the largest manufacturers of Anti Vibration Pads, Rubber Mattings and Sealing Materials like Rubber Cork, Cork Rubber Material, Molded Rubber Gaskets, Cork Gasket and Non Asbestos Gaskets. 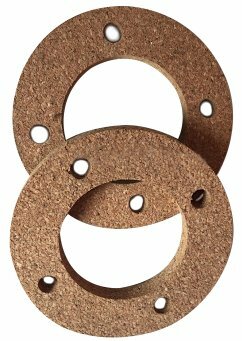 Our beginnings can be traced back to 1981 when we established a cork rubber plant to feed the gasketing industry. 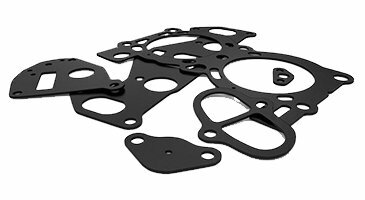 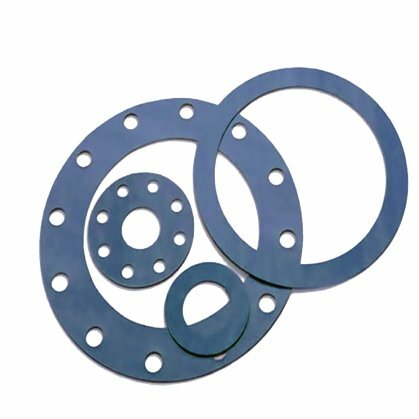 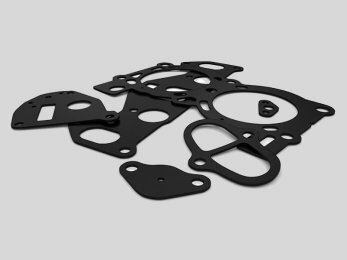 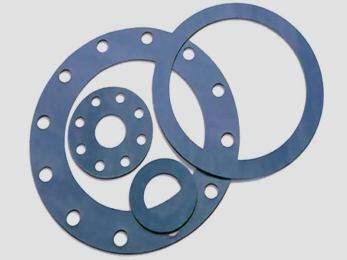 Since then we have diversified into manufacturing a wide range of sealing materials as well as a soft gasket cutting operation which is expanding rapidly. 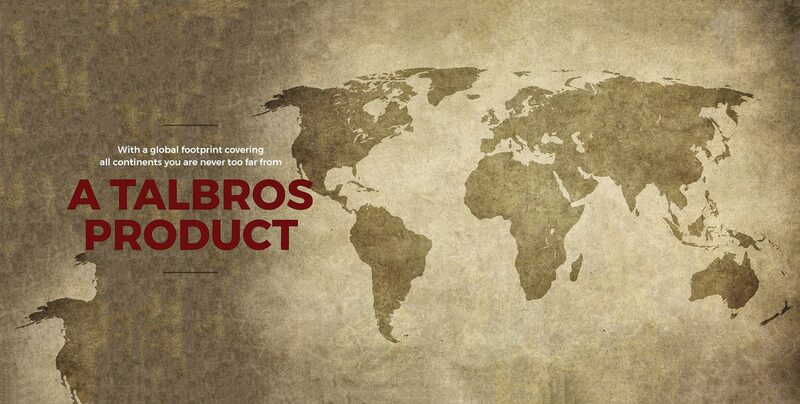 Headquartered out of India with a warehousing facility in the US and distributors for our products located globally, our company belongs to the BNT Talbros Group which comprises of 6 companies with 14 locations and over 1700 employees.